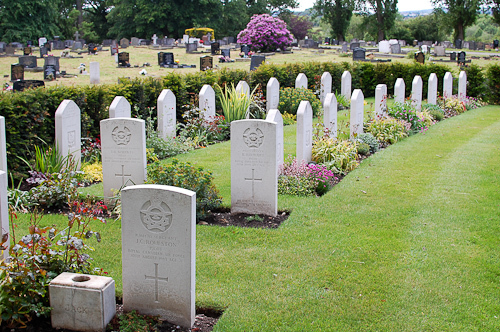 The cemetery in Ruabon Road, Wrexham, Wales contains 40 Polish war graves. The burials of the Polish soldiers were made in the years 1946 and 1947. 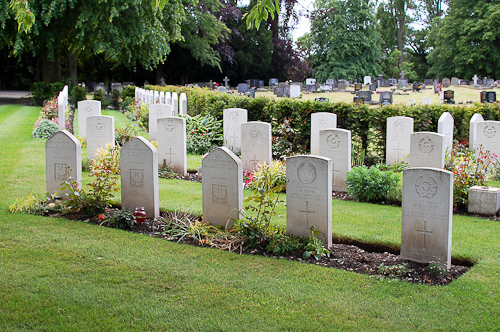 The graves are under the care of the Commonwealth War Graves Commission. 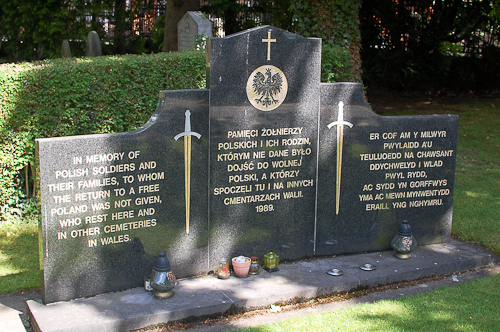 In memory of Polish soldiers and their families, to whom the return to a free Poland was not given, who rest here and in other cemeteries in Wales. 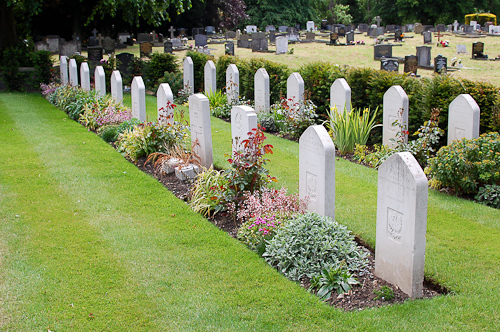 The Polish war graves are located at a special plot in the cemetery. The plot contains both Polish and British and Commonwealth war dead. The photographs below show the graves in the cemetery. The photographs were taken on 31 May 2011. List of names and photographs of the Polish war graves at Wrexham.